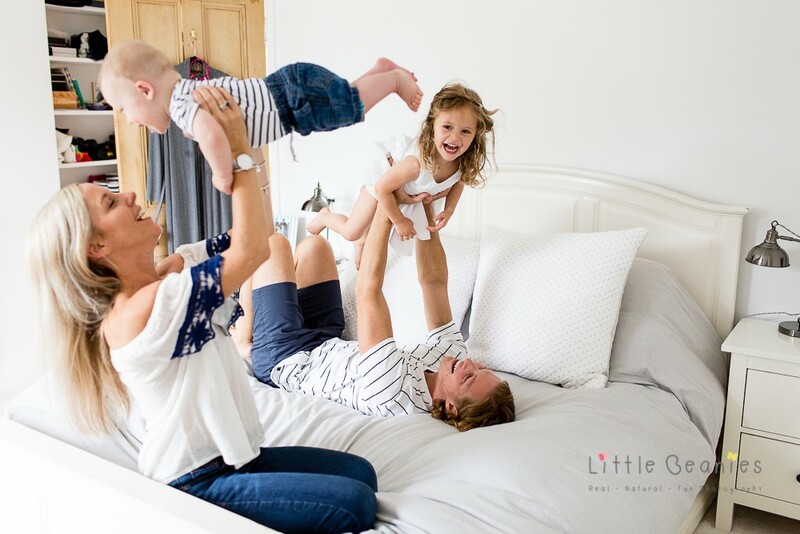 Lisa Jordan is a natural light photographer specialising in bumps, babies, birth and families. Winner of the 2018 Muddy Stilettos Best Photographer award she is based near Warwick and is also the proud mum of two gorgeous little boys. 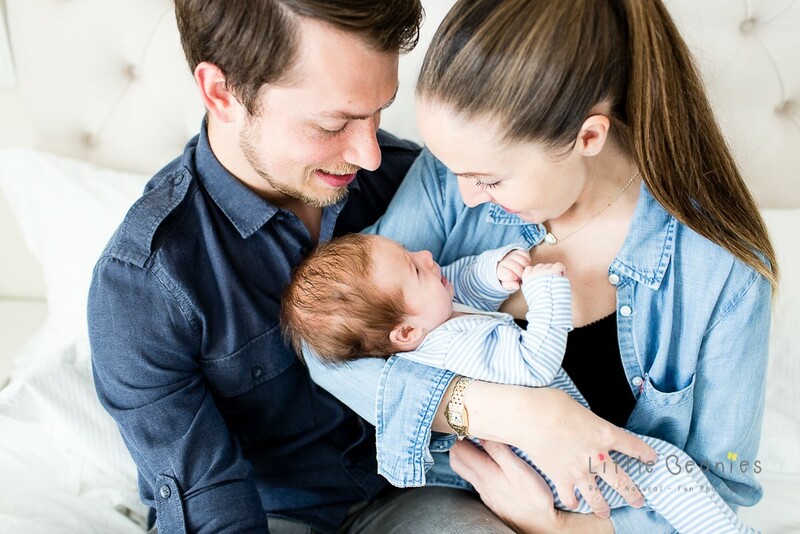 Family sessions are relaxed and informal – her focus is to photograph you and your children in the most natural, authentic and fun way possible. She won’t once ask you to look at the camera unless you specifically ask for one or two posed shots which she knows the grandparents will want.. If the kids want to wander off, they are the star of the show, and Lisa will work around them. This is why she very rarely get tears or tantrums. In the warmer months, it’s also great to get outside and go to a favourite place, and she’ll capture you spending time with the kids, laughing, joking, riding bikes, enjoying a picnic. So much so you’ll forget she’s there snapping away in the background and capturing those real, heartfelt moments. She can also capture a Day in the Life family photography session or documentary film. The best time for a Mum & Bump pregnancy photo shoot is between 32-37 weeks. A laid-back and relaxed experience, this can take place in your own home or one of your favourite places. It’s all about capturing the real you and all those emotions you have as a mum-to-be. Newborn sessions are available from birth to 12 weeks. Lisa’s ‘Watch your Little Beanies grow‘ package is a special set of 3 photo sessions capturing the entire first year of your baby’s life, from newborn right up to their first birthday. What is brilliant is that Lisa will come to you which is fantastic, especially in those early days after having a baby or you can choose a location you would like for children that are slightly older. It’s totally up to you. Here are some examples of Lisa’s lovely, intimate family shoots, newborns and babies photography and maternity photo shoots. You can watch her in action behind-the-scenes here. 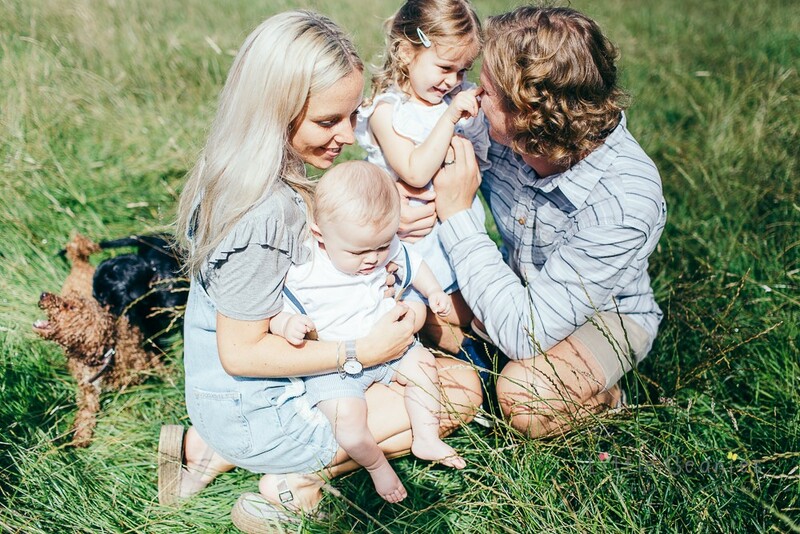 If you’d like to take better family photos using your phone, check out Lisa’s top tips here.